Tony Cuccio brings his message of increasing salon profits to Mexico. 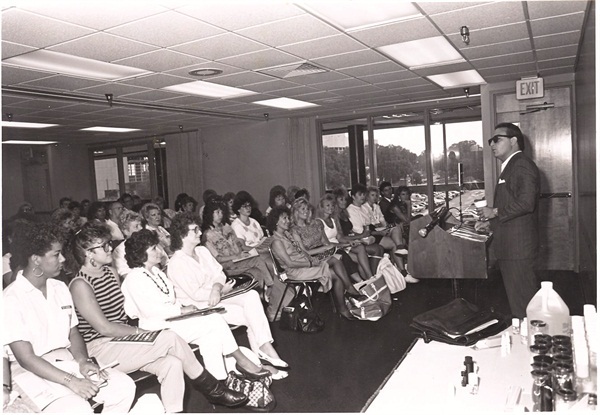 Cuccio began speaking to nail professionals as Star Nail CEO during the 1980s. What were your motivations for launching Cuccio Naturalé in 1999? Cuccio: During the late ’90s, nails techs charged top dollar for a set of acrylics. As new salons started to open up and charge less, nail techs in established salons needed to raise the perceived value of natural nail services in order to compete with the rapidly changing and growing industry. 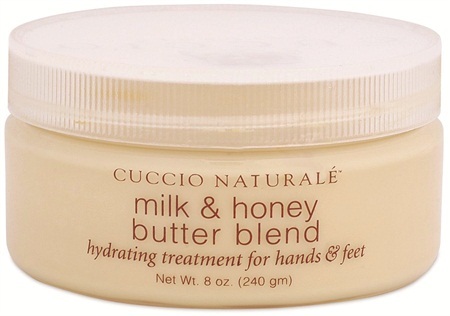 Cuccio Naturalé was able to raise the perception of natural manicures and pedicures by taking them to a higher spa level. Where did the inspiration for the line come from? Freund: The inspiration for the line came from Tony Cuccio’s Italian heritage and world travels. He also wanted to help nail technicians increase their revenue and enjoy their chosen careers worldwide. How has Cuccio Naturalé changed in the last 15 years? Cuccio: We have changed from a selection of products to raise the perception of nail care services to spa services for hands, feet, and body, and now to the somatology level — meaning services that go beyond a service to a full body and mind experience. From the beginning we have taken the foundation of nail care and have exceled to influence and create changes in the industry. Do you feel like the natural nail care market is bigger than it was when you launched 15 years ago? 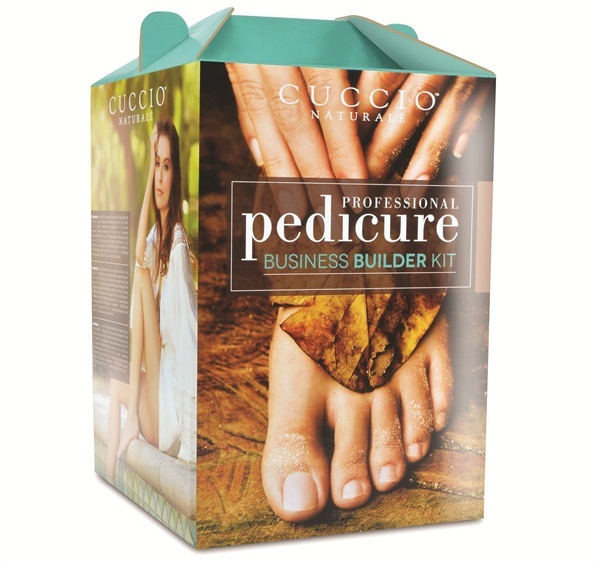 Cuccio: Yes, the natural nail care market is much bigger and currently natural pedicure services are the fastest growing segment of natural nail care worldwide. What is Patricia’s role with the Cuccio line? Cuccio: Patricia is vice president of marketing for Cuccio Naturalé. She works very closing with me in developing the ideas for the products and works directly with our chemist to physically create the products. Freund: Tony travels the world to acquire his inspiration; his keen eye can see the cultural changes that ultimately influence the professional nail care industry. Detoxsoak is a great example of this. He could see the cultural changes in advance of people of all ages looking for ways to detox, including his mother (who is 83 years young), his daughter who will only eat fish and vegetables, foot massage locations opening everywhere, and human beings moving so quickly every day they need to balance their lives with services at a somatology level for full body and mind stress relief. What do you want nail techs and salon owners who attend your seminars to come away with? Cuccio: We want the nail technicians and salon owners to walk away being inspired with ways to increase their revenue with new and innovative services.